With a new EP set to drop, a busy live summer ahead and an album on its way, Getintothis‘ David Hall checks in with the talented young GIT Award nominee. 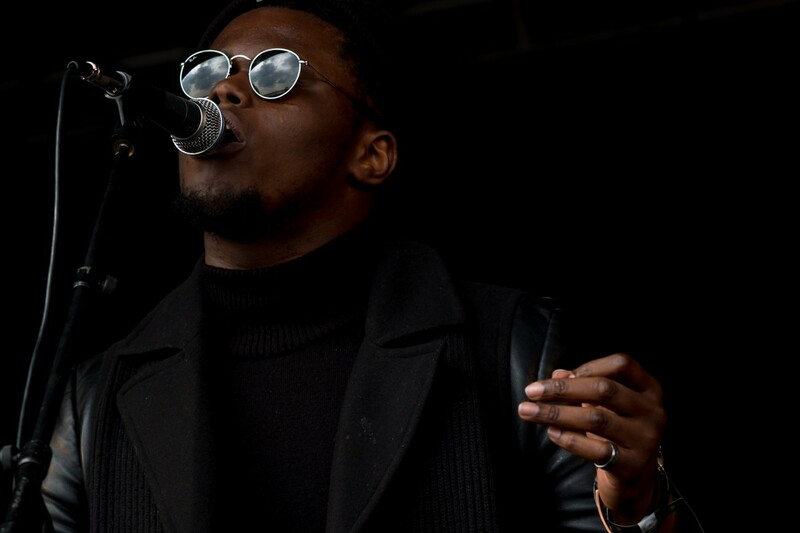 His debut EP The Closing Scene in the rear view mirror, a much-anticipated slot Saturday evening LIMF slot and an autumn date at The Magnet ahead, XamVolo is gearing up for the release of his new four-track EP Chirality. Aged just 21, XamVolo has written, produced and arranged his forthcoming release, demonstrating a level of maturity far beyond his years in its brooding, eclectic mixture of jazz and soul over darkly hypnotic beats. Away from his self-produced new collection, Volo is currently working with Frank Ocean producers Paul Phamous and Malay on his debut album, and has seen support from national radio stalwarts including Huw Stephens, Mistajam and John Kennedy. XamVolo plays The Magnet, Tuesday September 20, doors 7:30pm, and LIMF Sefton Park, Saturday July 23 on the Itsliverpool Stage, 17:30-18:00.